This report will give you a snapshot of your suburb’s performance, the types of properties selling in the area and what they are selling for. Would you like us to help you find the best agent in your area and maximise your selling price? Would you like the founder of Street News, Peter Sarmas, to give you a free 5 minute consultation over the phone? Would you like a more detailed and customised report? 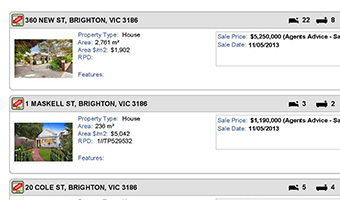 This is a very specific property report customised for your property, its specific price range and qualities. It contains recent sales of properties in your area which are comparable to your home and have the same or similar characteristics. 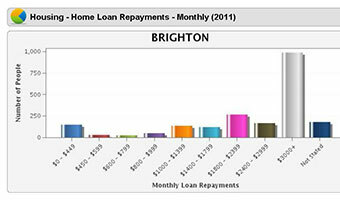 Although not exactly accurate, this report will give the home owner a reasonable guide to the value of their property. 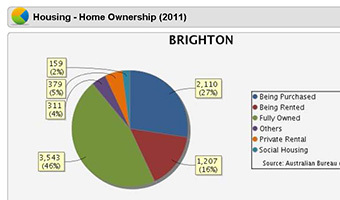 Recent sales of properties in a non-specific and in the suburb of your choice. 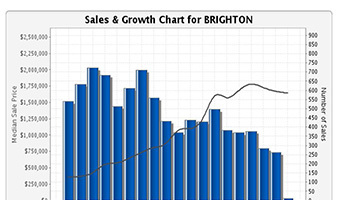 A generalised property report to help you get an understanding of the market. Yearly house and unit trends for that suburb. 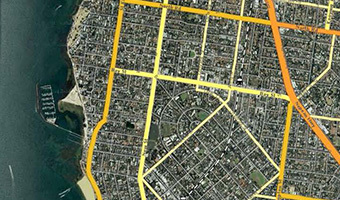 Details about property types and demographics for the area.